The journey of solo entrepreneurship can undoubtedly be an exciting one. You set your own hours, work from anywhere you want and answer to no one but yourself. On the flip side, because “solopreneurs” work alone, they often feel the emotional impact of isolation, loneliness and self-doubt. To combat this, it’s crucial to proactively seek social interactions and support from other professionals in your situation. 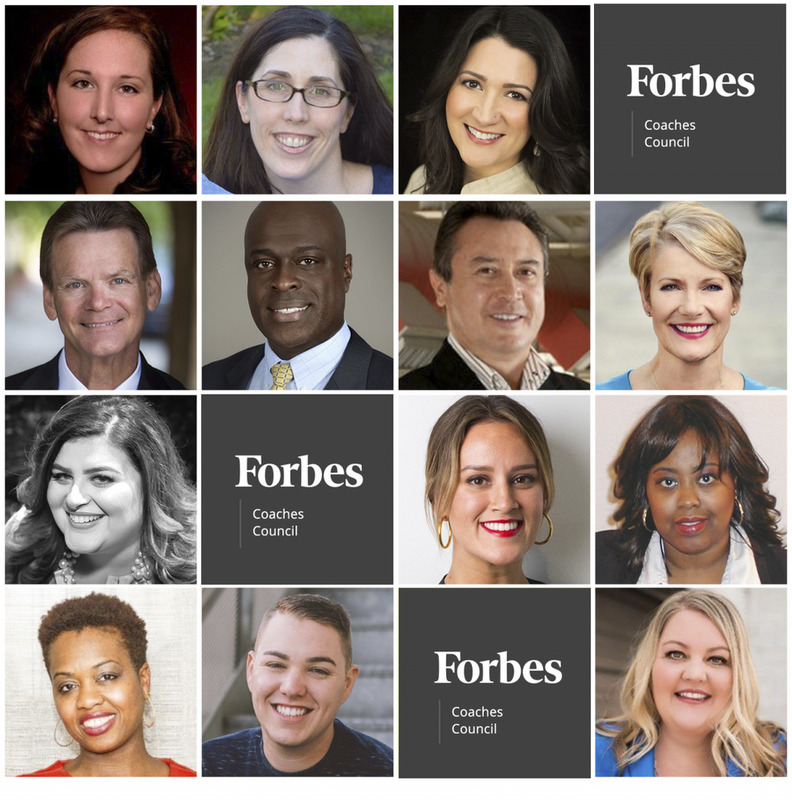 Here’s how Forbes Coaches Council members recommend overcoming the biggest challenges of solo entrepreneurship. Members share tips for overcoming the loneliness of solopreneur life. Being a solopreneur is a lonely journey, but that doesn’t mean you have to do it alone. Surrounding yourself with the right people is crucial. 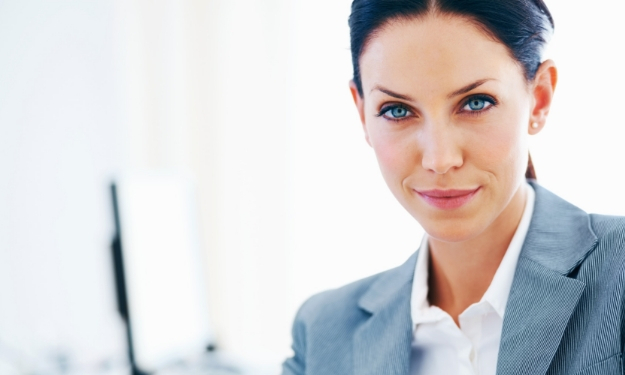 One step you can take is to hire a business coach. A good business coach will create a safe space for you to share your burdens, validate your emotions and offer the shift in perspective required to inspire you to get creative with new ideas and solutions. – Michela Quilici, MQ Consulting and Business Training, Inc. The biggest challenge is living in a self-imposed echo chamber. To combat this, I consciously reach out to my network and schedule lunches and phone calls with people I respect and who will provide insight and challenge me. I try to be aware of my strengths and weaknesses and schedule time with people who complement both. Ask people to challenge you, and thank them when they do. – Gary Bradt, Bradt Leadership, Inc. When used properly, social media can be utilized for more than building a brand. With the proper focus, it can be a great tool for developing meaningful relationships with professionals who face similar challenges. Find those individuals in similar situations and create engagement. Solopreneurs never have to feel alone in their struggles. – Donald Hatter, Donald Hatter Inc.
Michela Quilici is an International business growth + marketing expert. 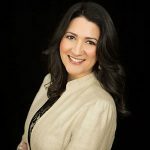 She is commonly referred to as a Business Navigator, because she has a gift for navigating 7-Figure CEOs, Business Owners and Business-to-Business Service Professionals to their next level of business growth, using strategy, systems and self-leadership. One of the Most Important Things About Building a Business is Being Memorable. Here’s Why. Your Roadmap To Success Starts Here. Earn More with these 10 Fast-Action Strategies to Plug Your Money Leaks. Sign up to receive my FAST PATH TO CASH GUIDE. Fast Track Your Journey To Success. Uncover the strengths and gaps in your business model, marketing and sales plan. Get a roadmap for clearing away the hidden challenges that could be sabotaging your business growth.